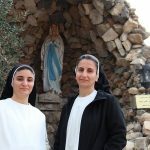 “The agreement between the three Christian Churches is a good sign. 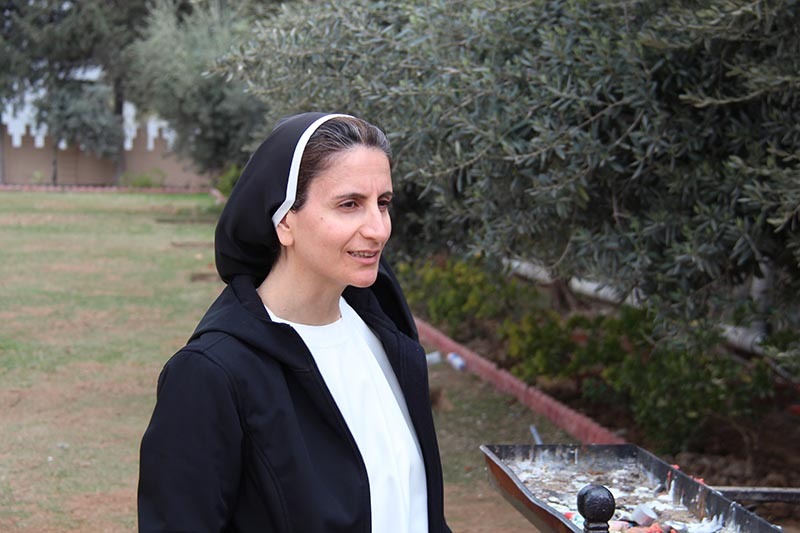 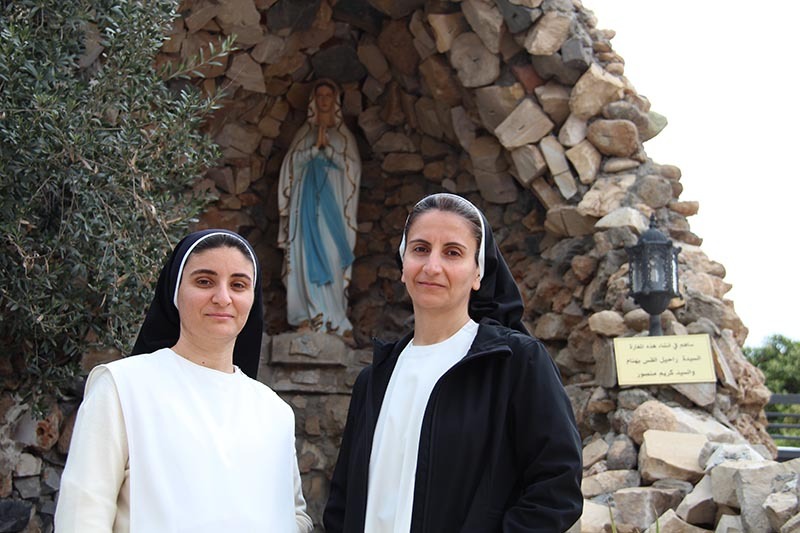 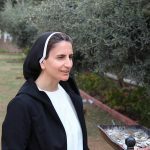 People can see that the Churches are united and that the decisions are not being taken unilaterally.” Sister Luma Khuder and Sister Nazek Matty, both Dominican sisters of Saint Catherine of Siena, originally from the convent of Our Lady of the Rosary in Teleskuf, to the north of Mosul, see it as encouraging sign that the Christian Churches in Iraq are committed to the rebuilding of the Christian villages of the plains of Nineveh, which were destroyed by the so-called Islamic State (IS). 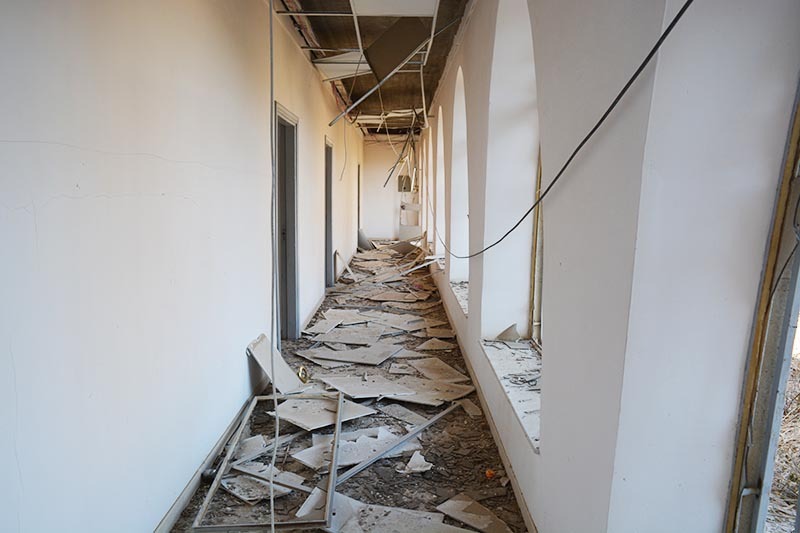 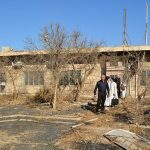 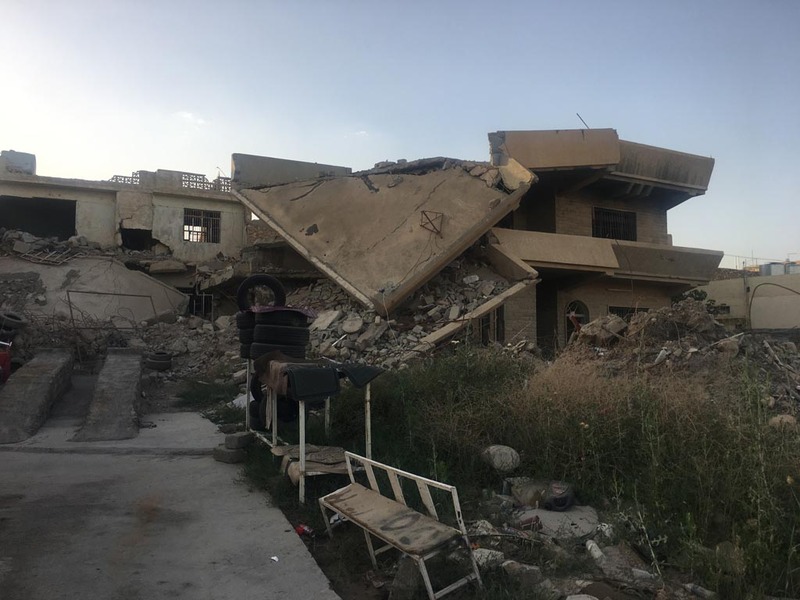 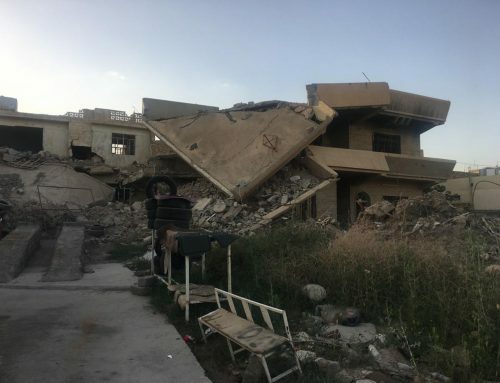 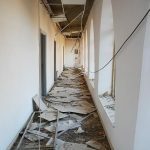 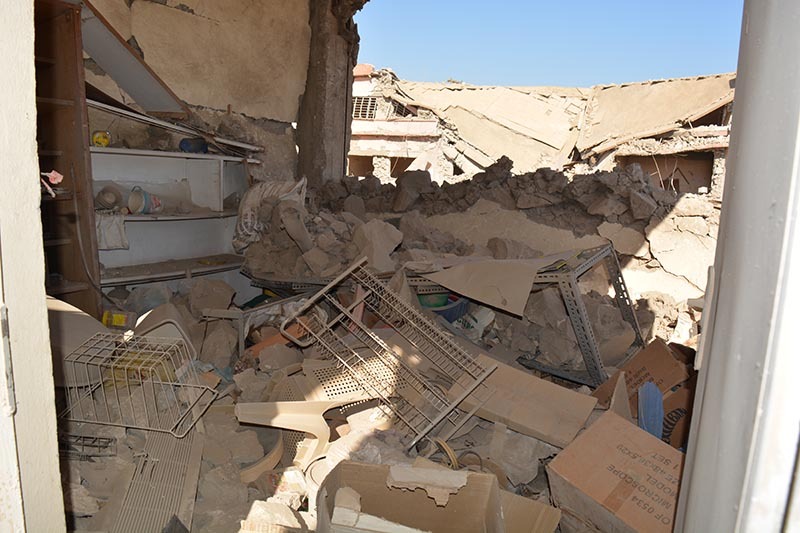 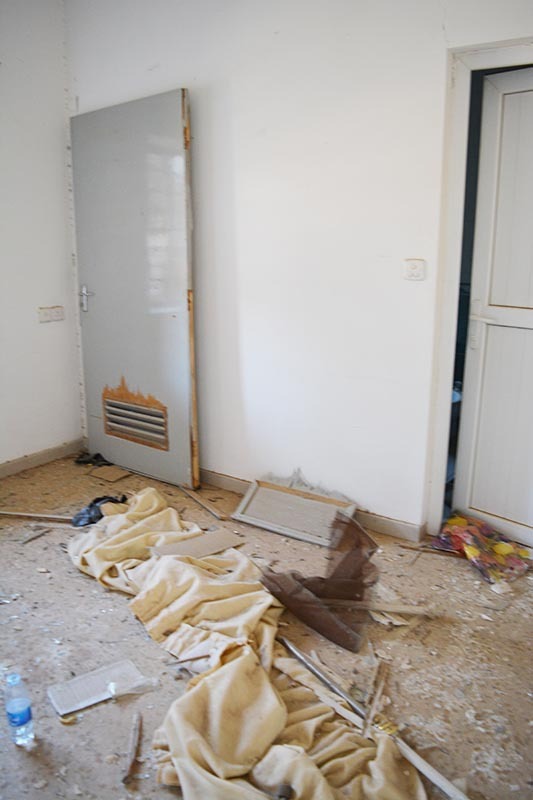 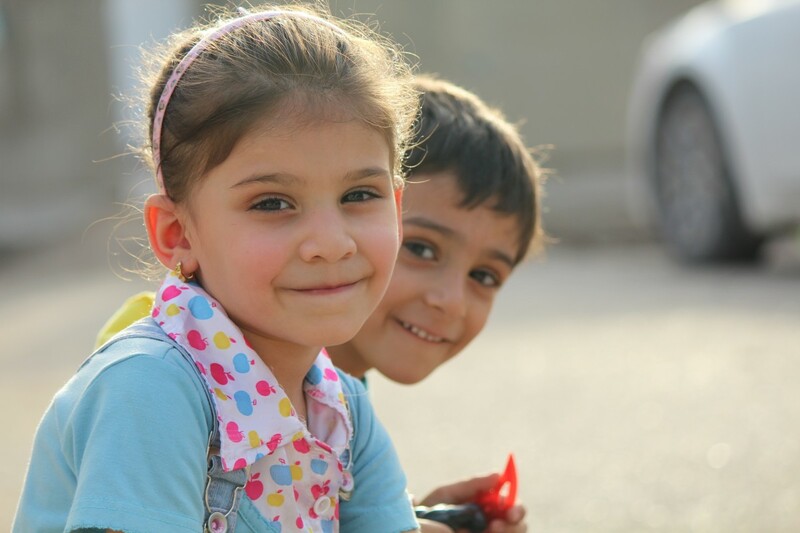 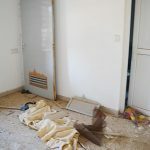 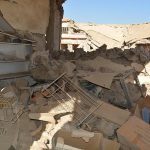 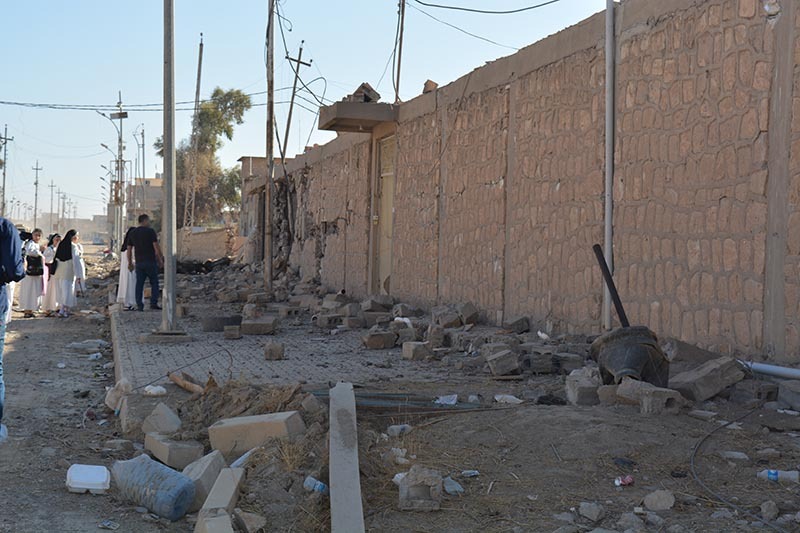 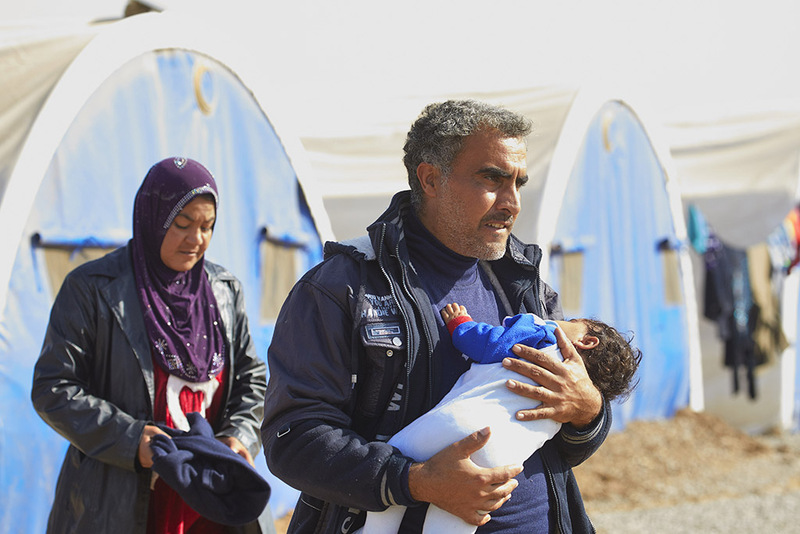 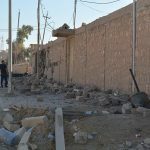 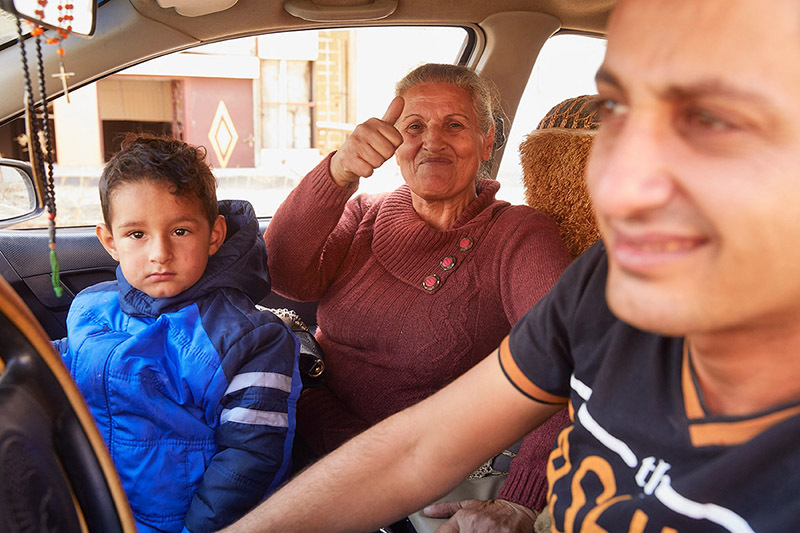 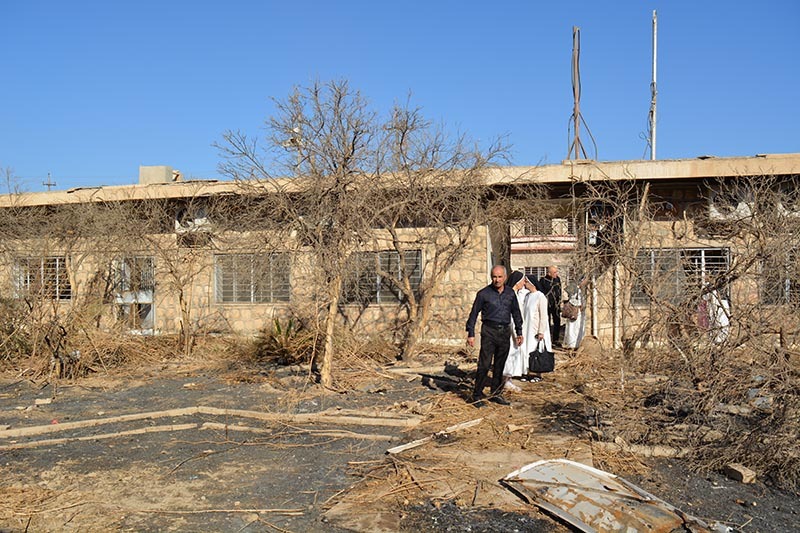 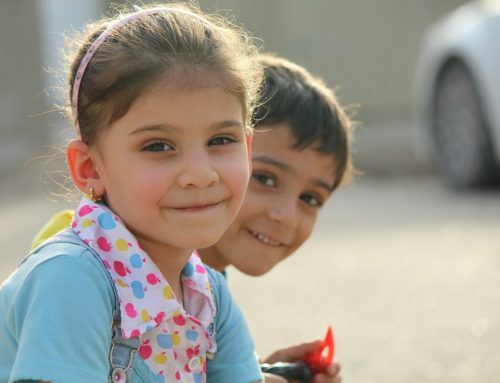 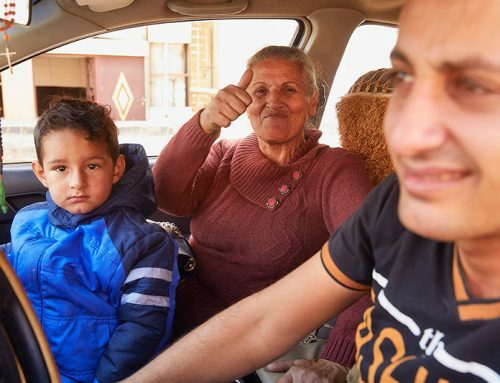 On 27 March this year the Syriac Catholic Church, the Syriac Orthodox Church and the Chaldean Catholic Church formally established a committee, the Nineveh Reconstruction Committee (NRC), whose task is to oversee and plan the repair and rebuilding of almost 13,000 family homes.